Advanced Technical Services (ATS) offers a variety of modification and upgrade services to help our customers reduce cost, reduce cycle times and increase customer satisfaction. The ATS team is committed to delivering the highest level of customer satisfaction. We offer a variety of solutions to streamline the modification process and return products back to the end customer as quickly as possible. ATS modification and upgrade support solutions include; a dedicated in-house technical staff for faster modification quoting and quick turn programs to make certain critical equipment is available when and where it is needed most. The ATS team offers modification screening programs to help our customers reduce warranty costs. 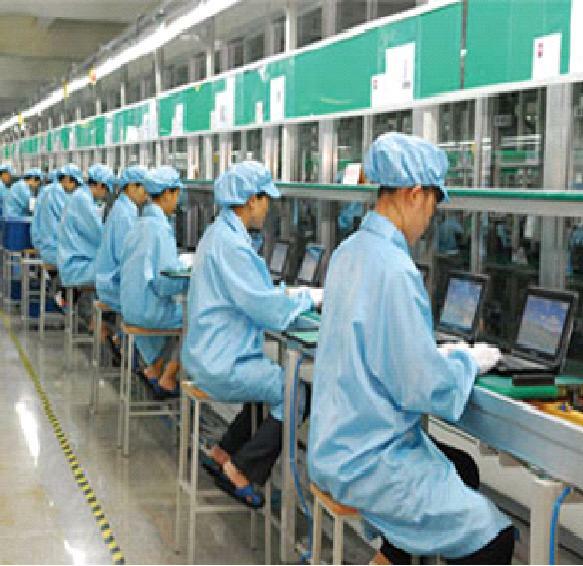 All incoming products are screened for correct modification version and processed according to customer designed specifications. Modification screening consistently lowers the total cost of repair. Since 1981, our team of highly skilled engineers, technicians, and warehouse support staff have supported the needs of major OEM customers worldwide. 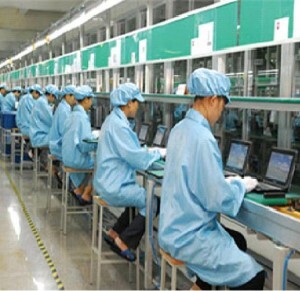 Since inception the company has processed over 15,000,000 electronic products for their customers. Our Quick Turn Programs help maintain customer satisfaction by quickly performing any requested modifications or upgrades and returning modified products back to customers. Quick Turn Modification Programs have consistently been shown to maintain or improve customers satisfaction and loyalty across many industry groups. ATS’ expedited delivery and shipping solutions ensure that customer products are received when and where they are needed most through immediate, same-day or next day order shipping.